to catapult your business to the top in an ever growing and competitive market place. Get the competitive edge with i2x Studios as your marketing partner! Marketers, Have No Fear — Your Leads Are Not Wasted! Social Net Speech Is Protected? Not So Fast! We understand that not everyone’s needs are the same, and that is why we craft a specific internet marketing strategy for each individual client. We work to achieve specified goals tailored to increase visibility, lead generation, and revenue. 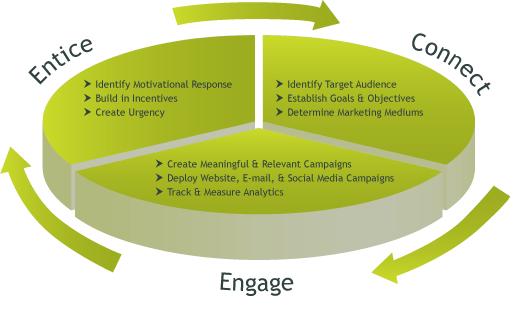 Tracking your campaigns are very important in understanding what matters most to your audience. It is through analytics that we can track activity throughout your social media and then fine tune to achieve optimal results. It is important to think beyond just putting up a website. How will you align the growth of your business with your website? How will you utilize your website now and in the future? Consider ways that you can generate users, increase interaction, and make sales short and long term. Tailoring a plan for your website is essential for how you will grow your site’s user base. Determine how you will communicate beyond your site, and what components, functionality, and resources will be needed to achieve steady user interaction and long term growth.